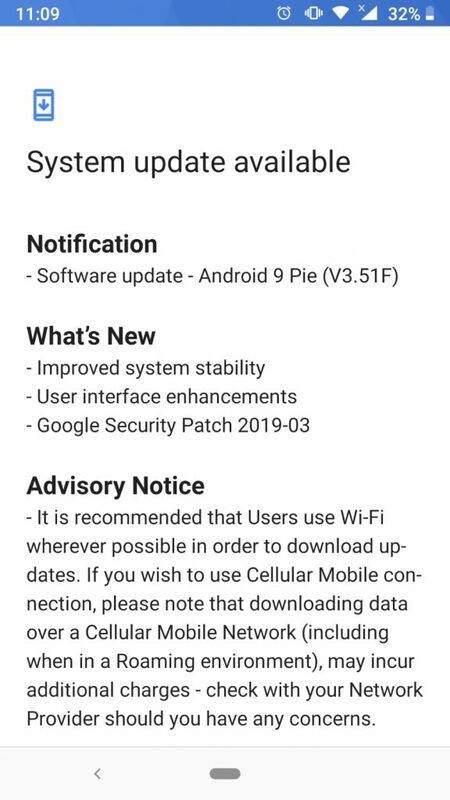 Nokia Mobile continues the rollout of the Android 9 Pie V3.51F update, that is coupled with the March security patch, for Nokia 6.1. My Nokia 6.1 received the update this morning in Croatia, while reader walaspancha tipped that his Nokia 6.1 got it in Sri Lanka. 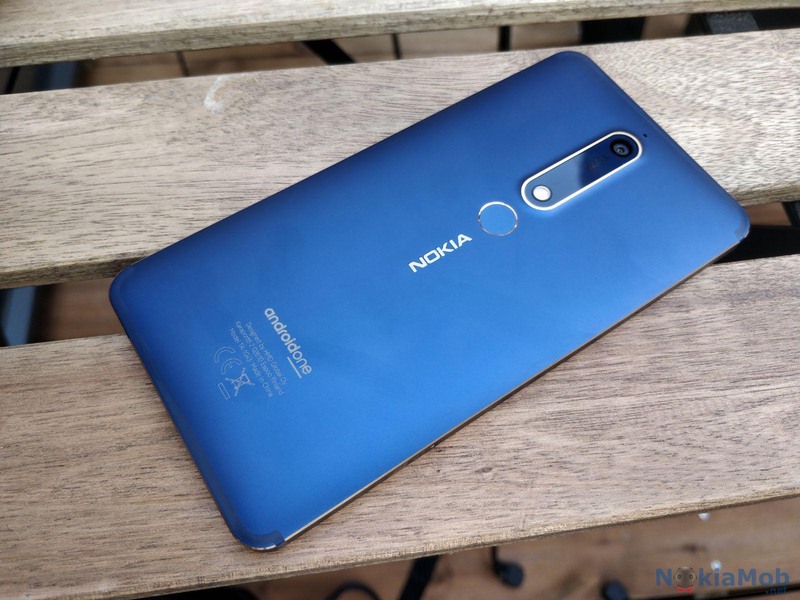 The V3.51F update has been rolling out for many Nokia Android One smartphones for the last month, bringing fixes and new features. You can check if the update is available for your device by going to Settings->System->System update.